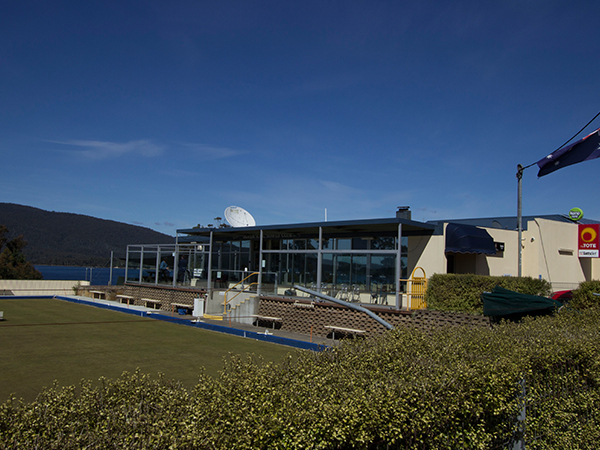 The Dover RSL is the social heart of Dover, with a wide range of facilities to welcome locals, tourists and travelers alike. 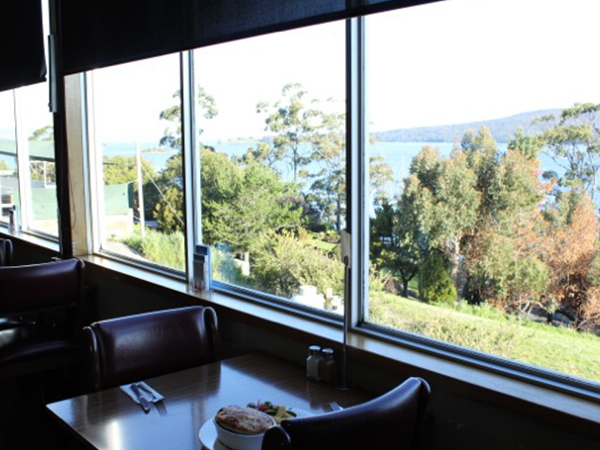 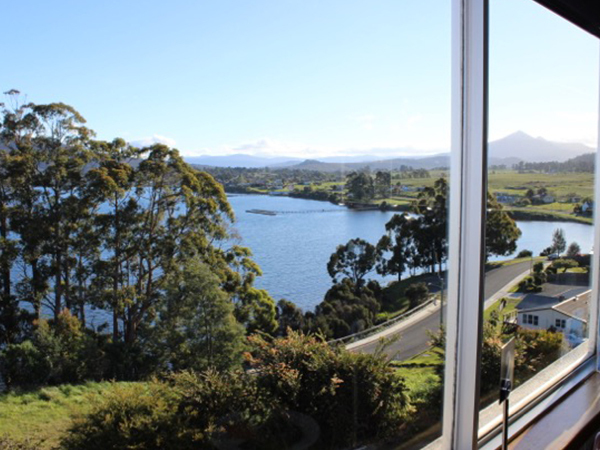 The bar, restaurant and bowling green enjoy wonderful views over Port Esperance Bay and Adamson's Peak beyond. 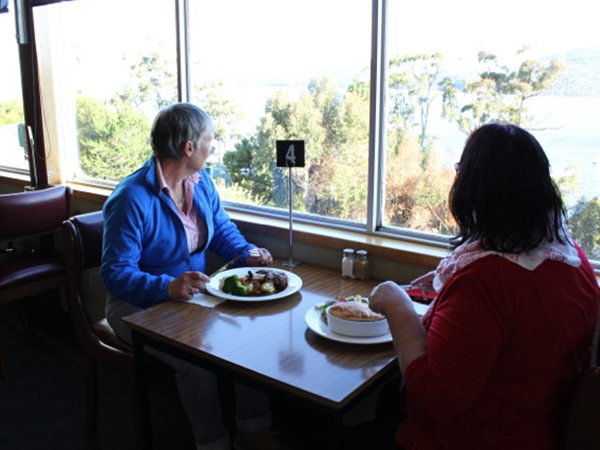 The club opens from 11am daily (10am on Saturdays), with The Bayview Dining Restaurant serving meals 7 days a week, 12 noon to 2pm and 6pm to 8pm. 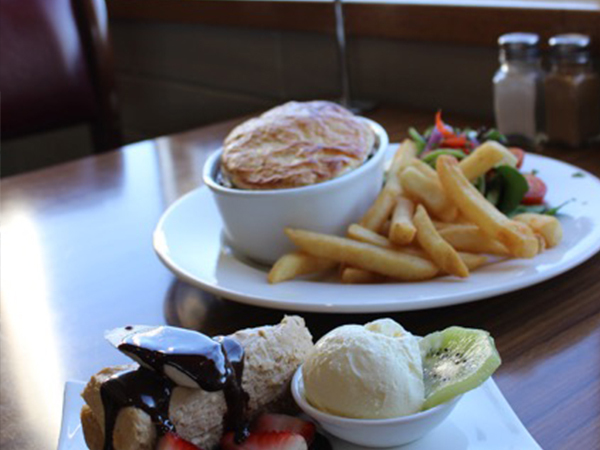 As well as our main bar and restaurant the club has smaller function areas, all day bar snacks, U bet tote facilities, Oasis gaming, TASkeno, Foxtel and take away bar sales. 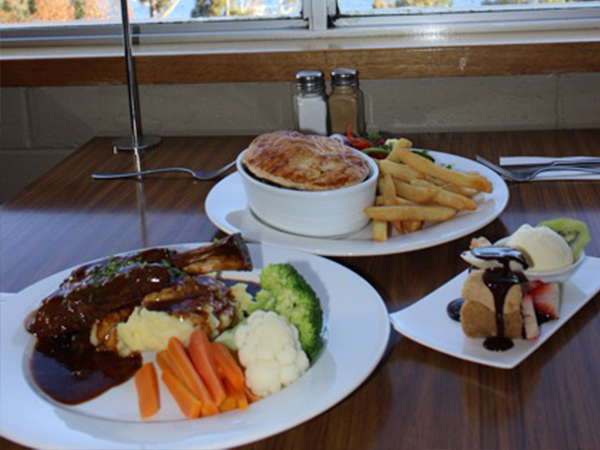 Please check our Facebook page for up coming band nights, events and special offers.